Students from the University of Massachusetts Dartmouth(UMass Dartmouth,) will speak with NASA astronaut and alumnus Scott Tingle, who is living and working aboard the International Space Station, at 12:30 p.m. EST Tuesday, March 6. The 20 minute, Earth-to-space call will air live on NASA Television and the agency's website. Students from the university, and area K-12 schools, will make the call to the Expedition 55 flight engineer, posing questions about life aboard the space station, NASA's deep space exploration plans, doing science in space, and how to apply their degrees in science, technology, engineering and math (STEM) careers. Media interested in attending the event should contact John Hoey at 508-999-8071 or jhoey@umassd.edu. The event will take place in the main auditorium of the Campus Center at UMass Dartmouth, located at 285 Old Westport Road. Linking students directly to astronauts aboard the space station provides unique, authentic experiences designed to enhance student learning, performance and interest in science, technology, engineering and mathematics. This in-flight education downlink is an integral component of NASA's Year of Education on Station, which provides extensive space station-related resources and opportunities to students and educators. 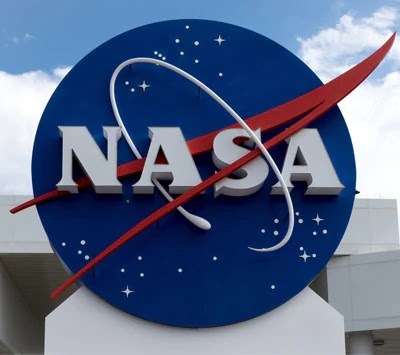 Astronauts living on the orbiting laboratory are able to participate in these educational calls, and communicate 24 hours a day with the Mission Control Center at NASA's Johnson Space Center in Houston, through the agency Space Network's Tracking and Data Relay Satellites.